The time has come to enjoy the great outdoors with your dog – and we’re not talking about a walk around the block. You’ve considered taking your pal on a camping trip to either experience a new atmosphere or to avoid hiring another dog sitter. Here are some tips to have a stress-free camping trip with your dog and avoid trouble. Training probably goes without saying, but if you have a new dog and they haven’t been properly trained, chances are they are not quite ready for a family getaway. It’s best to go camping with your dog if they readily listen to you when you say a command and do not have any outstanding behavioral problems. If you feel confident with your dog’s training, you have the green light. 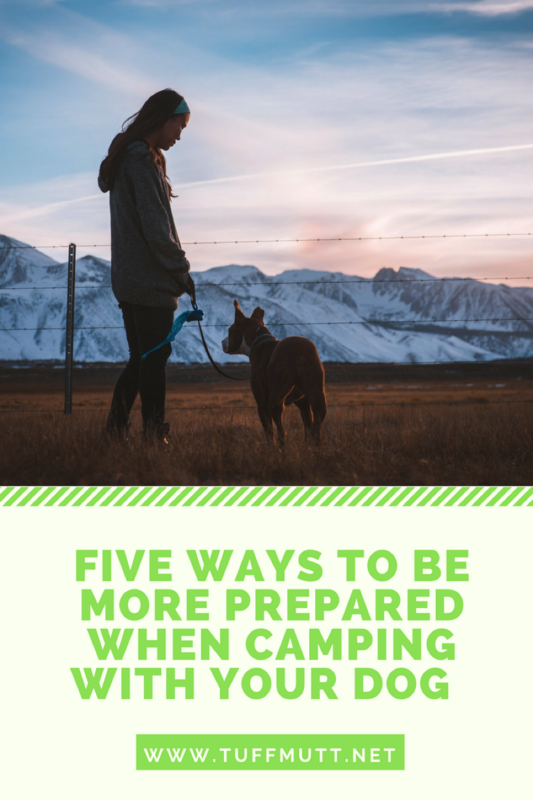 Your dog is going to do number two at some point during your camping trip so have a go-to plan that your dog can get familiar with. 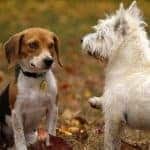 You must be able to guide your dog to an appropriate area where they can do their duties that will not be a nuisance to others. In order to keep your dog on their best behavior, you can bring along our versatile treat and train pouch to keep them focused and out of danger. When camping with your dog, check in with your veterinarian to be sure you have all of the first aid necessities for the road. This includes any bandages and pain relievers your dog may need in the event they get hurt – you want to be prepared. 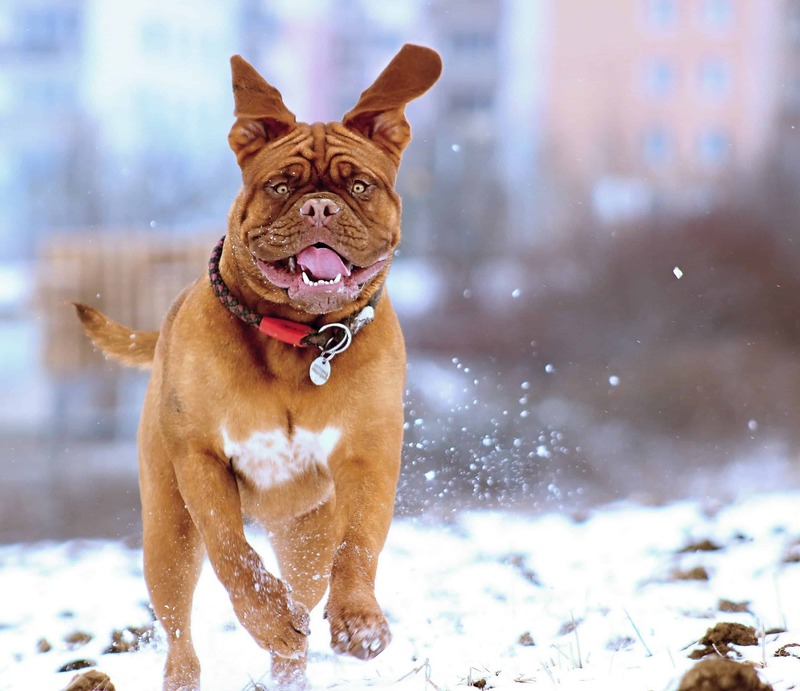 Your dog is probably going to be doing much more walking than usual so have a plan that includes a reliable way to protect their feet from glass or other sharp objects they may come in contact with. If camping with your dog, keeping them sanitary will help them stay healthy inside and out. 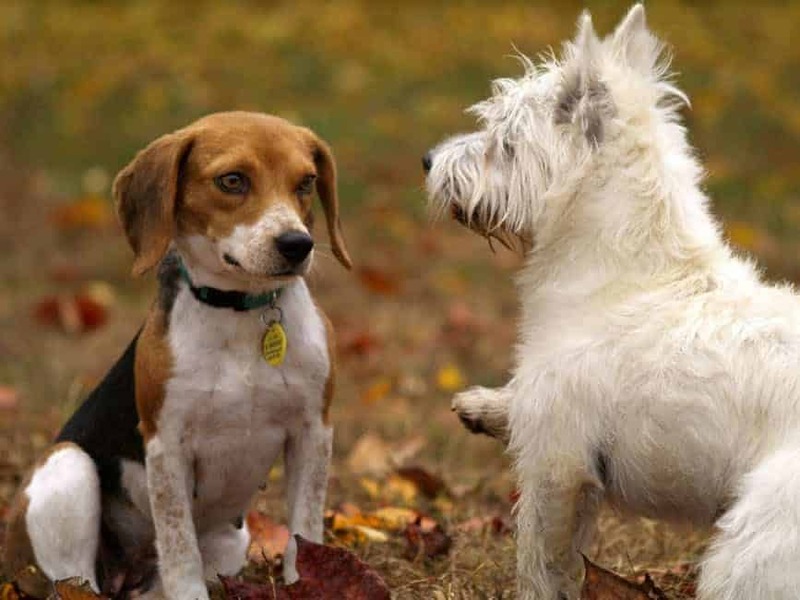 You want to protect your dog from fleas, ticks, and other menaces. Aim for a quick bath every other day.